Built on their commitment to quality service and customer satisfaction, Bobby’s Friendly Towing & Recovery has provided affordable and reliable towing services in Greensboro and throughout the Piedmont Triad Area including Greensboro, Winston-Salem & High Point, NC for over 30 years. With over 100 years of towing and recovery experience on staff they are prepared to deliver their brand of fast, affordable and safe towing 24hrs daily, 365 days a year. 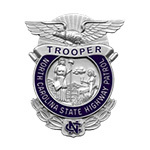 Contact their 24hr dispatch center at 336-854-1410 or toll-free at 800-805-4405. 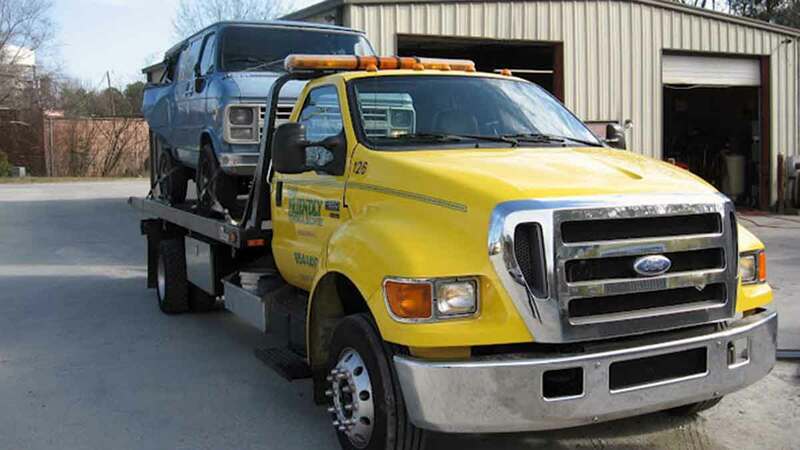 Bobby’s Friendly Towing & Recovery provides automotive towing service and roadside assistance in greater Greensboro and heavy duty truck towing throughout the Triad area, Central North Carolina and South Central Virginia. Their experienced and trained towing and recovery operators are prepared with the latest recovery equipment to ensure your car or truck is recovered safely, quickly at the best possible price. 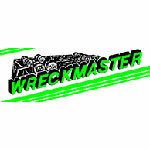 Their operators have received some of the most prestigious towing and recovery training available nationwide including Wreckmaster Training, Wes Wilburn recovery training and Tom Luciano heavy duty towing training. They are prepared to handle all of your towing or recovery needs. 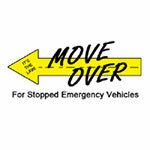 Call their 24hr dispatch center at 336-854-1410. Bobby's Friendly Towing & Recovery in an accredited Better Business Bureau (BBB) company and holds an A+ rating from the BBB. They have been a BBB accredited company since January 1997. Bobby’s Friendly Towing & Recovery offers reliable towing and roadside assistance for your car or light truck in Greensboro and the surrounding area. With over 85 years of towing experience on staff you can trust them to provide expert, affordable towing services. 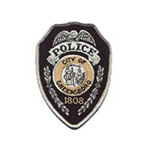 Learn more about their Greensboro Towing Service. 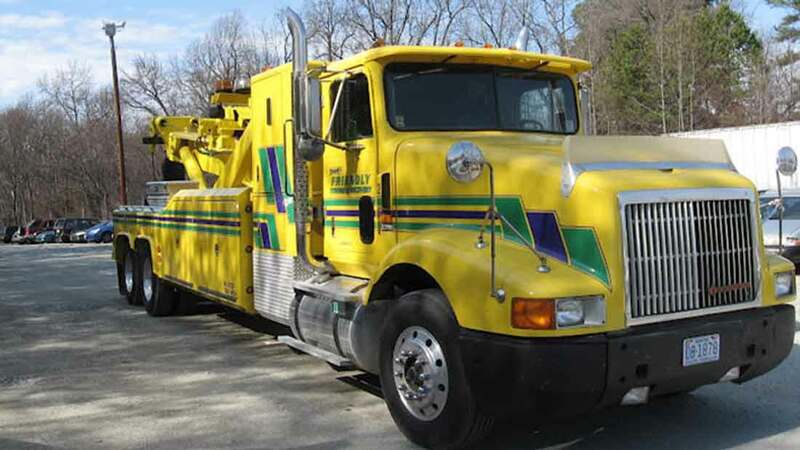 Bobby’s Friendly Towing & Recovery offers expert heavy duty truck towing throughout the Piedmont Triad Area. 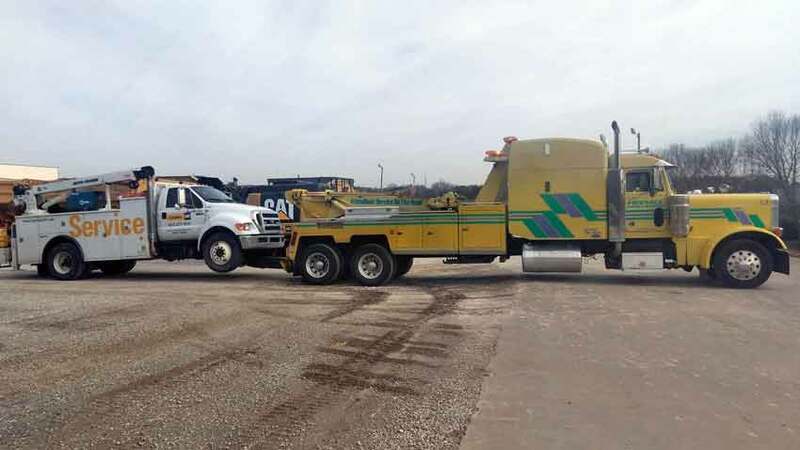 Their fleet of late model towing and recovery vehicles are outfitted with the latest technology to ensure your truck is towed quickly and safely getting you back on the road ASAP. Bobby’s Friendly Towing & Recovery also provides cargo loading and unloading services for fast load shifts and load transfers. Learn more about their Heavy Duty Towing Service. Bobby’s Friendly Towing & Recovery is committed to providing exceptional 24 hour towing services at fair prices. They accept all forms of payment including Cash, Mastercard, Visa, ComData EFS, T-Chek, ComCheck and FleetCheck. 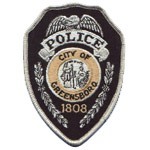 Bobby’s Friendly Towing & Recovery partners Greensboro Police Towingwith several law enforcement departments to provide safe, secure towing and roadside assistance services throughout the Triad. 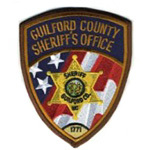 These partners include: Greensboro Police Department, North Carolina State Highway Patrol and the Guilford County Sheriff's Office. Locating a reputable towing and recovery provider can be difficult at times but you can hire Bobby’s Friendly Towing & Recovery knowing they maintain insurance coverages in excess of US Federal and North Carolina State Towing Insurance requirements. Our expert staff and years of training serve as your front line of defense against any vehicle damage but its always good to know your towing provider is fully insured. Call our 24hr Dispatch Center Now at 336-854-1410!